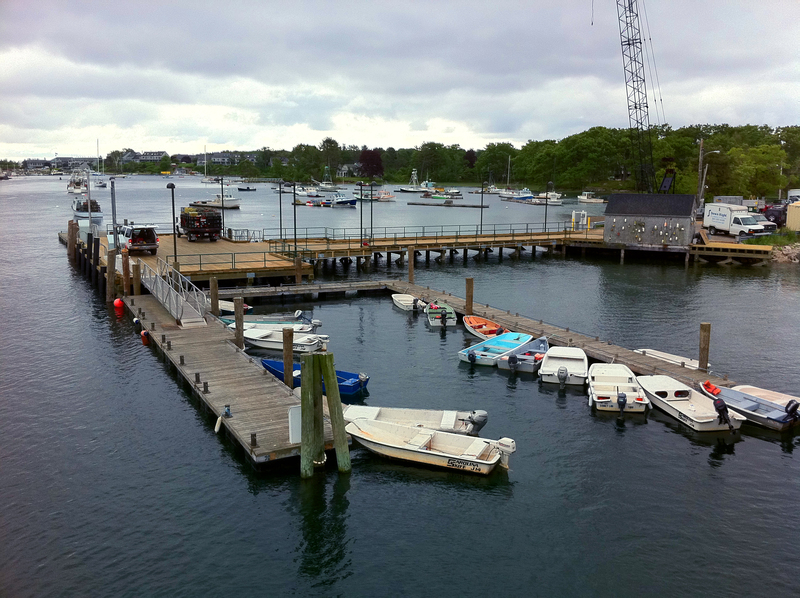 The Town of York, Maine hired Childs Engineering to design repairs and upgrades to the Town Dock which had reached the end of its service life and was functionally obsolete. Childs performed underwater and topside inspections of the existing structure and also provided topographic and hydrographic surveys. Based on the inspected condition it was determined that the cost of rehabilitation was equal to or more than the cost of replacement. Childs then designed the new pier with improvements to accommodate higher traffic loads and better access for both commercial fisherman and recreational users. Childs also prepared environmental permits for the project interfacing with the Maine DEP and Army Corps of Engineers.